On 31 March 1976, armed men robbed the Cork to Dublin mail train at Sallins, getting away with approximately £200,000. A botched Garda investigation saw three members of the Irish Republican Socialist Party (IRSP) charged with the robbery. They were innocent. The three, including Nicky Kelly, appeared before the non-jury Special Criminal Court. There was no book of evidence against them and the only evidence was confessions the men said they were forced to sign after being beaten by a notorious group of Special Branch detectives widely known as ‘The Heavy Gang’. The three were found guilty and sentenced to between 9 and 12 years. Nicky jumped bail and fled to America. 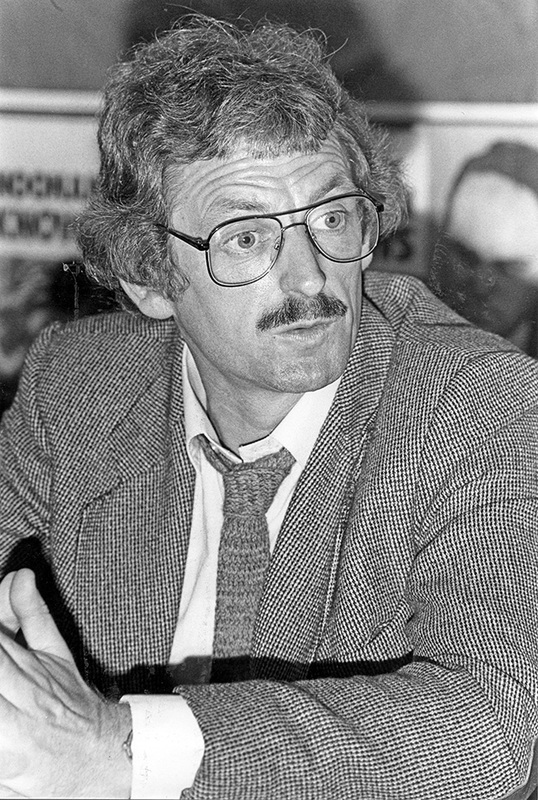 When his co-accused were acquitted on appeal in 1980 after it was found the confessions were indeed signed under duress, Kelly returned to Ireland in the expectation that he too would be acquitted. Instead, he spent the next four years in Portlaoise Prison. He embarked on a hunger strike. 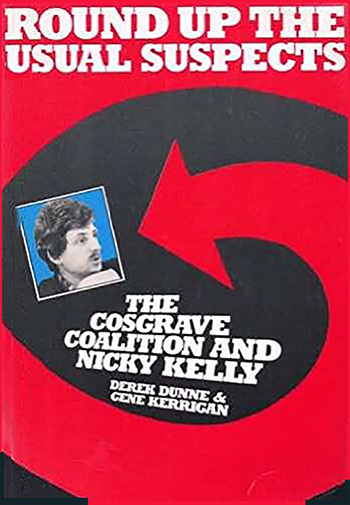 Outside, dozens of political, community, human rights and legal organisations launched the ‘Free Nicky Kelly’ campaign. Christy Moore even released a single entitled Wicklow Boy about his plight – the campaigning civil liberties ballad was swiftly banned from RTÉ. Journalists Gene Kerrigan and Derek Dunne wrote a celebrated exposé of the case entitled Round Up the Usual Suspects, taken from a famous line in the Humphrey Bogart movie Casablanca. 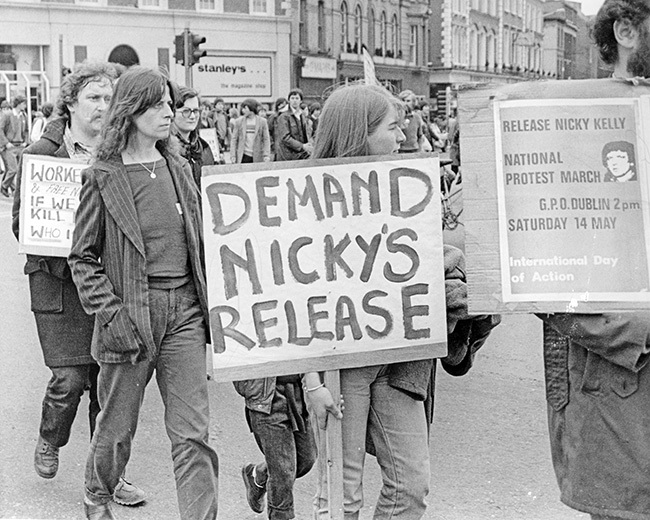 Released in 1984 on humanitarian grounds, Nicky was given a Presidential Pardon in 1992 and £750,000 in compensation for his wrongful imprisonment. He says a Fine Gael representative who also criticised the ‘sleeping judge’ found his budding career ended while media organisations faced legal threats, as did their advertisers. News that the Government is not scrapping the court – which has been condemned by the United Nations, Amnesty International and the Irish Council for Civil Liberties – but instead establishing a second one is “very worrying”, to Nicky. The SCC became a general election issue as feuds between Dublin criminal gangs led to a surge in shootings across the capital. 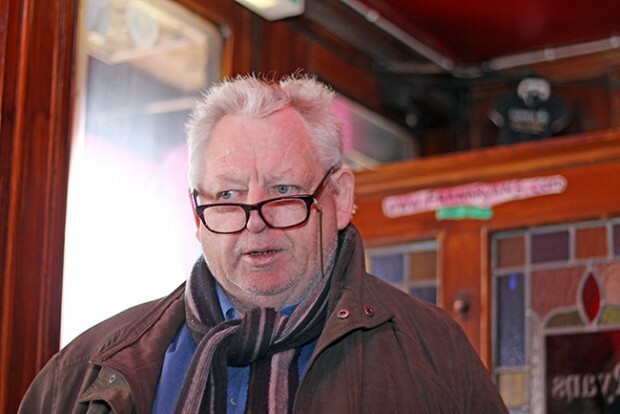 “I think the SCC is vulnerable,” says Nicky, a former Labour Party councillor, Mayor of Arklow. and Dáil candidate. 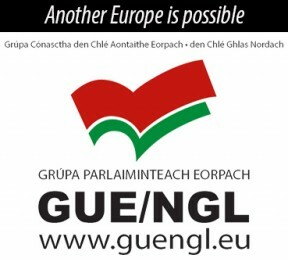 He notes that other European states do not require non-jury courts to tackle their gang problems. “A lot more people are talking about it and many are wondering what is the need for it, and why are they establishing a second one? We saw the crocodile tears about Joan Burton’s cavalcade being held up for a while by a protest – these are the type of cases that could end up in the SCC,” warns Nicky.